The Lesson Loft is located on the third floor of Gracewinds Music. Our private studios, classroom space, and open performance area allow for a myriad of learning activities to fit almost any schedule. 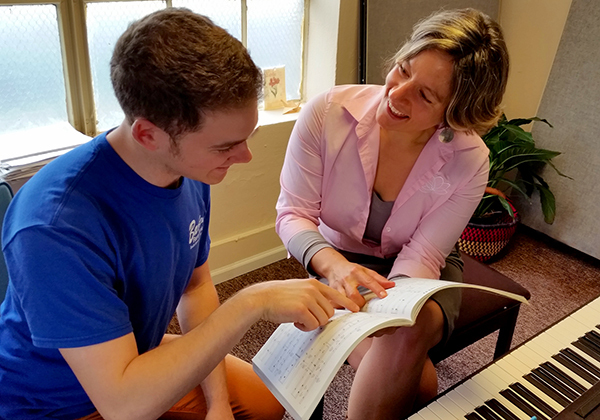 Our teachers offer lessons on guitar, bass, violin, drums, piano, voice, and more! Are you a teacher? If you are inspired by the Lesson Loft and have teaching experience, contact Gracewinds Music at 541.754.6098 for more information.